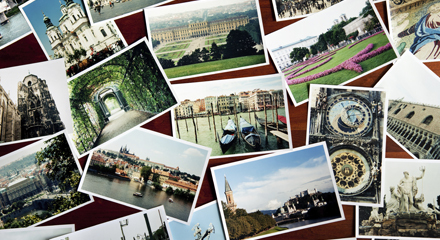 Are your family photos and memories in boxes under your bed or in the basement? Are you unable to remember the last time you looked at them? If so, here are 7 simple steps to help take control of your printed and digital photos and bring your family memories back into your life! Get ready for an all-new Viewables experience. 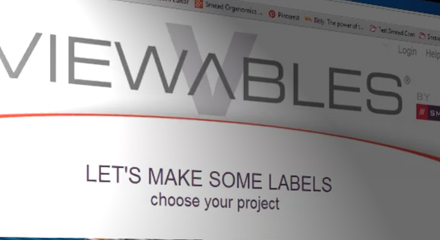 Jump on the web from any computer to instantly make and print any style of Viewables labels. Check out our preview video here. 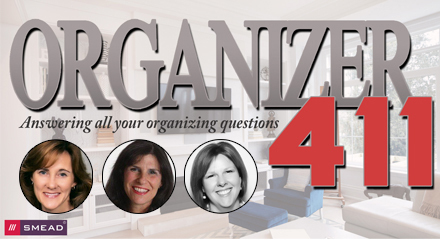 Join us LIVE for another Organizer411 Google Hangout. 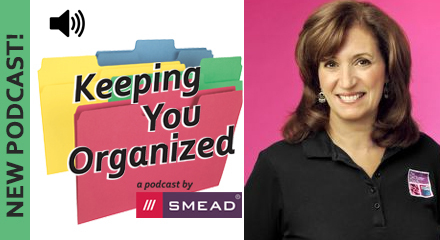 Get your organizing questions answered in a live Q&A by three top Professional Organizers. You can submit questions before the event or ask them live online. And best of all, it's free!